Hard to believe another a week has passed by. And I have "discovered" another digital software Craft Artist 2 Professional And honestly either I am getting the hang of digital scrapbooking or this software is easier to use. The kits are a little more "pricey" but the ease of use makes up for it. Just a friendly reminder Digitally Sweet is strictly a digital challenge. That means no traditional paper is involved. No digital hybrids are allowed and hybrids will be disqualified as far as Top 3 or for prizes. 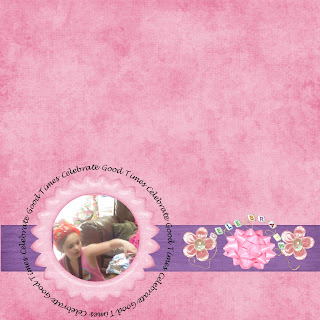 Be sure to drop by the Digitally Sweet Challenge Blog to check out our top 3 winners this week! A fabulous page Elizabeth - glad you're enjoying your new software. 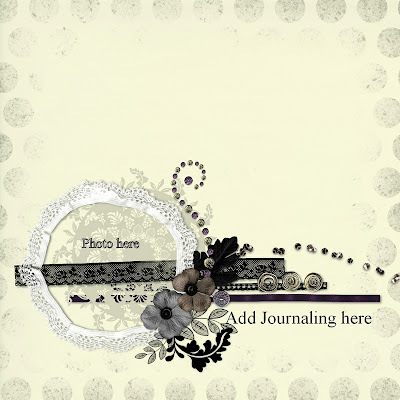 You can use any kits in Craft Artist - you just import them in - and create your own digi kit. If you need any help give me a shout. What beautiful LO! You're learning very quickly! I love the words around the image - great idea. Must get CAP2 now!!! I think this is really cool and love how you did your journalling! great page!